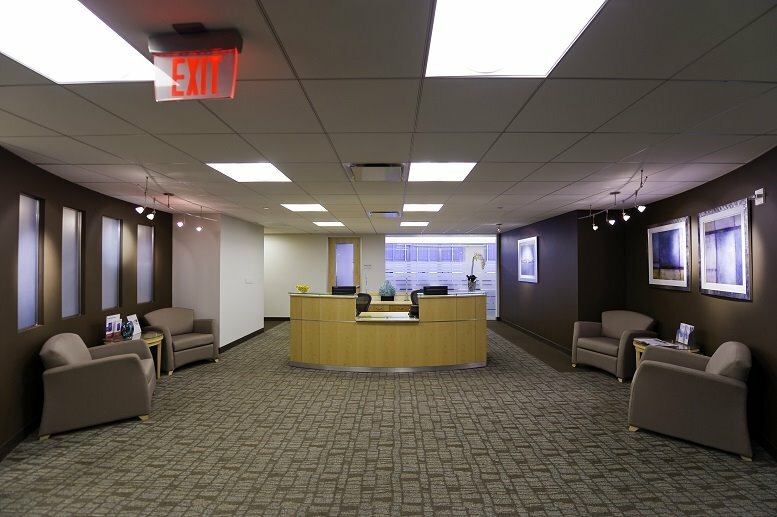 Situated in a upscale building with a marble lobby and reception area, this business center is the perfect choice for those wishing to make a great first impression on their guests and clients. 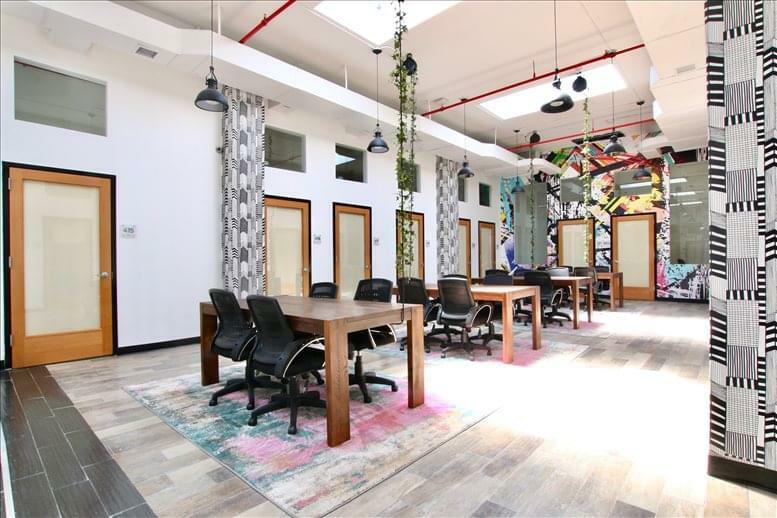 With sweeping views over midtown Manhattan, this center combines the both high-quality and professional environment with the relaxed vibe of co-working centers. 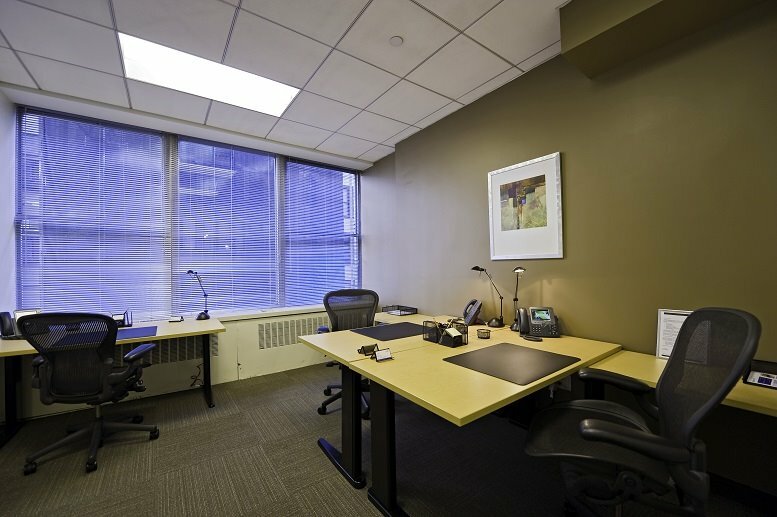 The center offers fully furnished and equipped executive suites and open-plan office space all available on flexible terms. 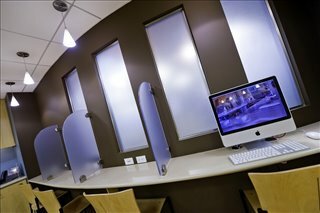 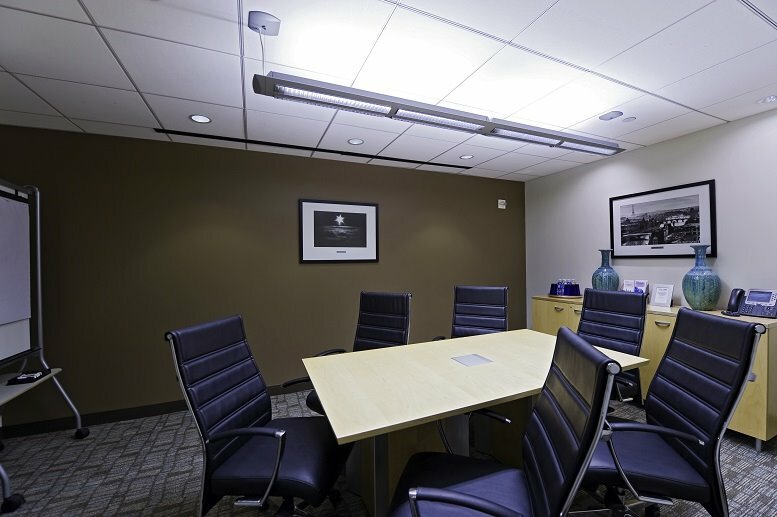 The center also features a business lounge and meeting rooms which come equipped with videoconferencing, LCD projectors and DVD players, providing any possible equipment your could require. 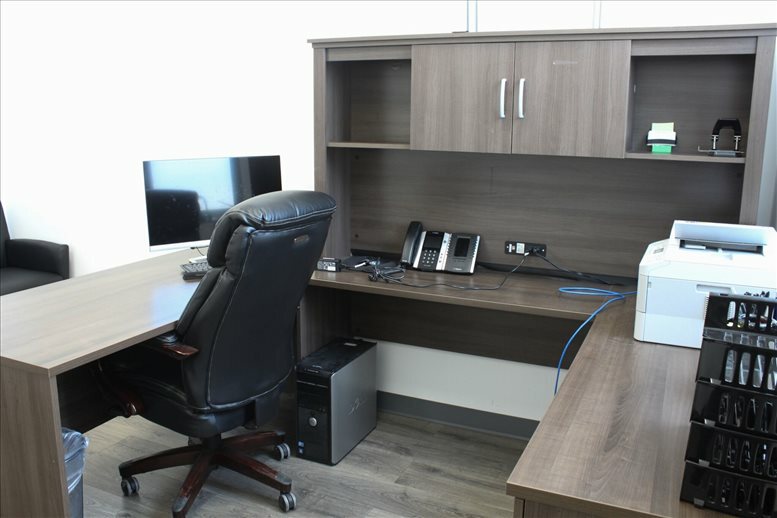 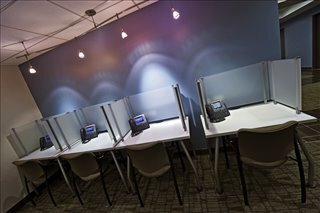 The center also supplies staff who are on-hand to provide administrative assistance and help to improve productivity for your business. 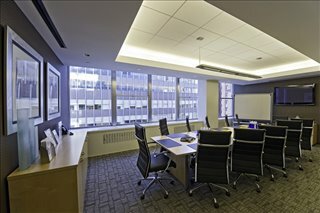 Located in Midtown Manhattan, this business center has a perfect central location for everything you could require. 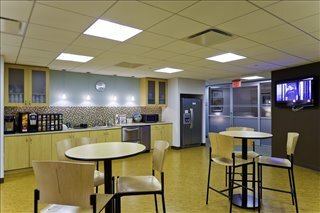 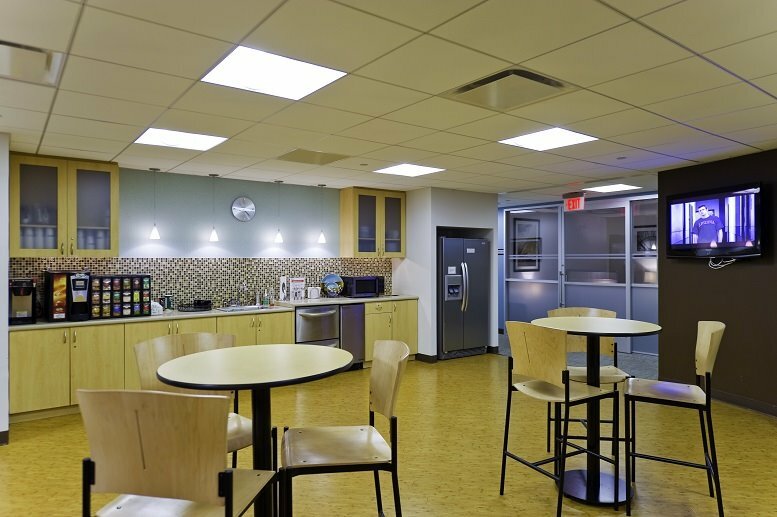 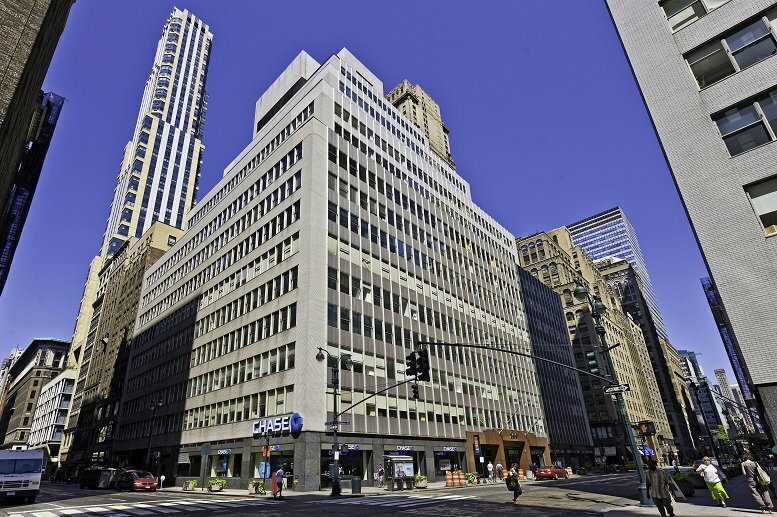 The center is just a short walk away from 51st St. and Lexington Ave. subway stations providing access to subway lines 4,6,E, and M, providing access to all over the city. 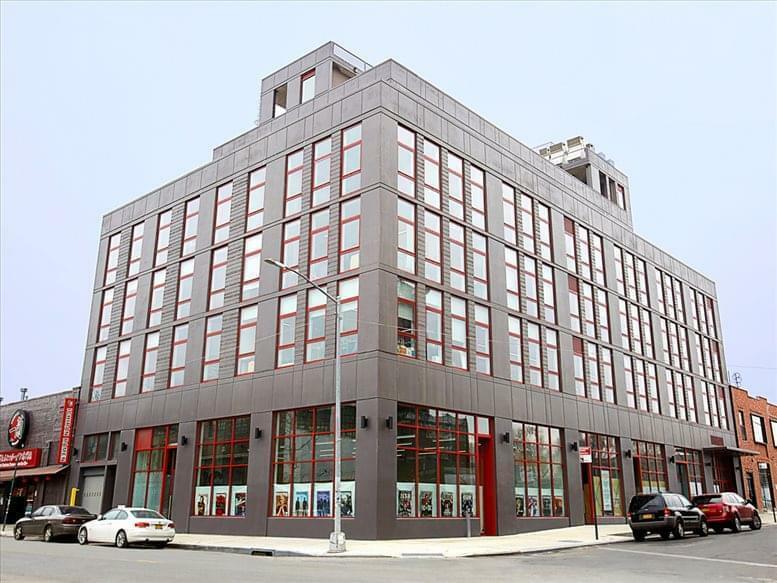 Furthermore there is a plentiful amount of luxury restaurants and hotels nearby including the Waldorf Astoria and the New York Palace, just a block away. 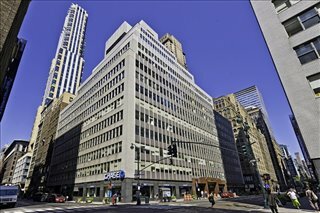 Furthermore St. Patrick's Cathedral the Rockefeller Center and Radio City Music Hall are within two blocks. This office space on 415 Madison Avenue, 14th & 15th Fl, Midtown, Manhattan, NYC is available immediately. Details and prices are available by calling 1-877-693-6433 or by submitting the inquiry form.